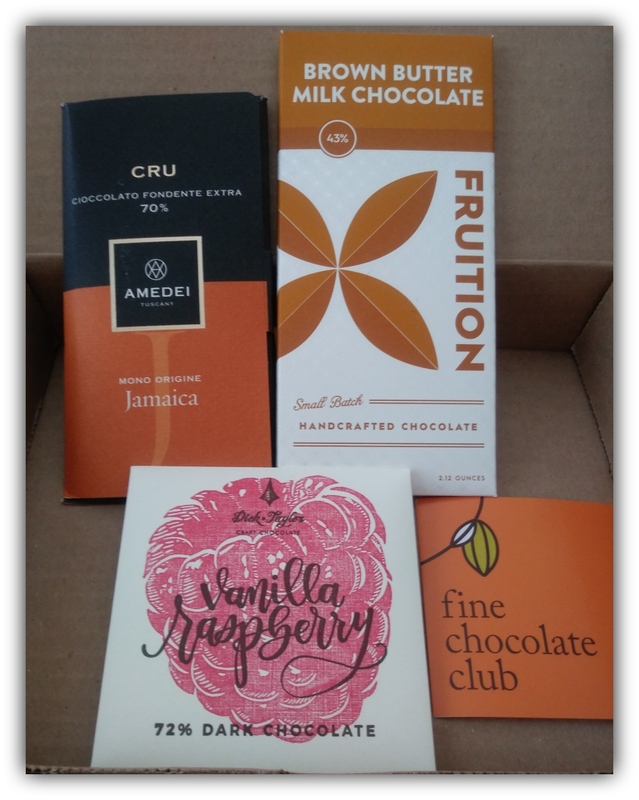 Fine Chocolate Club is a small chocolate retailer, delivering fine chocolate bars from all over the world to your doorstep each and every month. 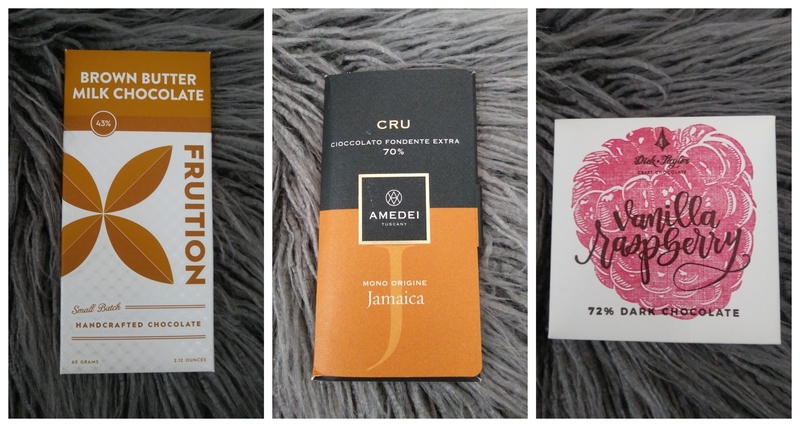 Fine Chocolate Club also believes in helping others and provides a small group of farmers the resources they need to improve not only their harvest, but their sales of the Cacao they grow. 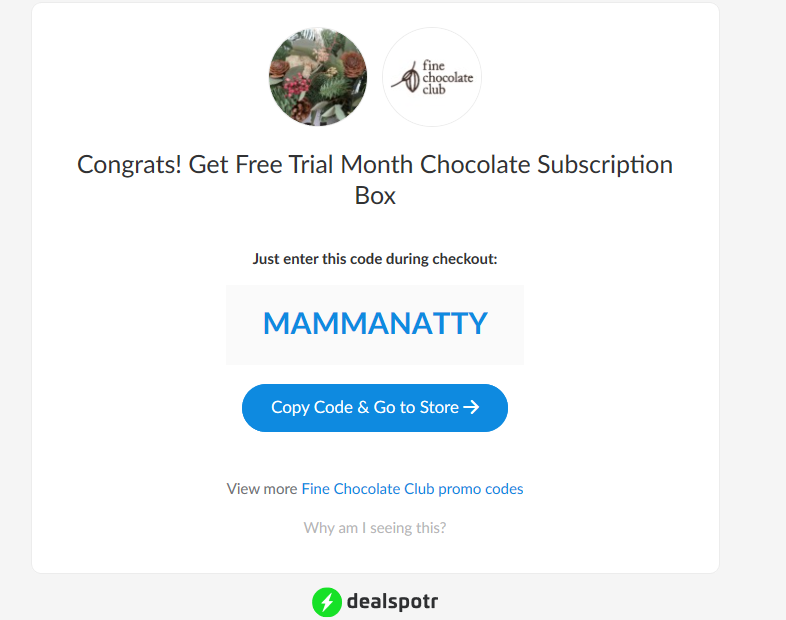 Full Subscription Price $59.00/month for 5 fine chocolate bars from around the world. or visit their site directly at: finechocolateclub.com.